The Malay people in Negeri Sembilan are known with the title "Orang Minang" or Minang People. 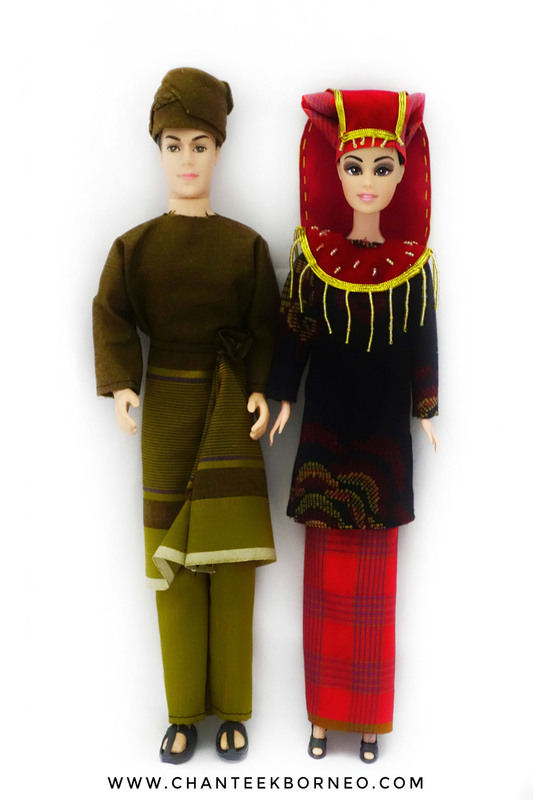 It is because most of the people here are come from the Minangkabau people which can be found in the Minangkabau State,Sumatera. 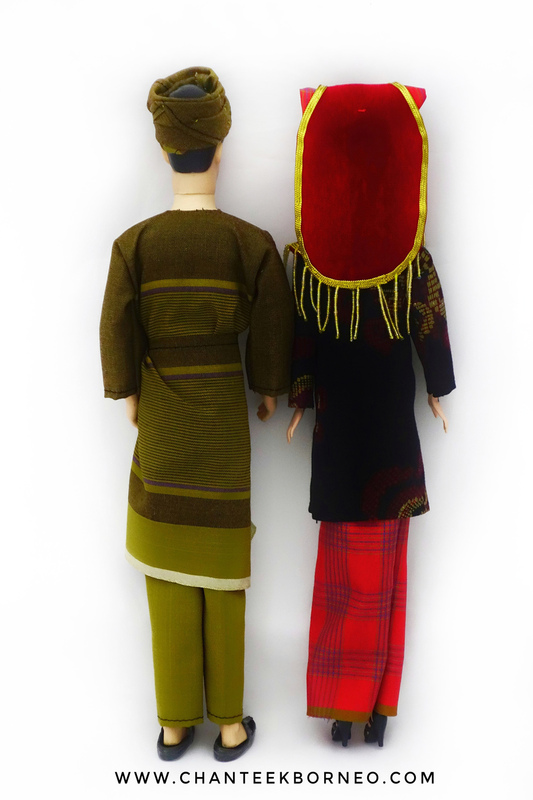 The tradisional costume of Negeri Sembilan is a prominent feature from Minang people in Bukit Tinggi.The resplendent attire of the women consist of an exquisitely embroidered headdress shaped like a buffalo horn and an elaborate velvet shoulder cover displaying intricate needlework. For men, we wear a jacket adorned with gold thread embroidery,woven 'samping' or waist cloth and fashioned 'tanjak' also known as headgear.